We are leaders in the Real Estate Industry in Southern California. Our team has won numerous awards for our service and success with clients including the Real Estate Hall of Fame, The Platinum Club and The 100% Club. Cynthia and her team have over 25 years of experience; we can guide you effortlessly through the process of buying, selling, or leasing a home. As your "Real Estate Concierge" our team is here to provide you with unparalleled service 24/7. Let us open new doors for you. 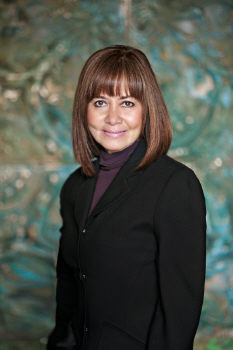 Featured on the hit television show "Million Dollar Listings" and interviewed on Channel 4 News by Vikki Vargas on Forecloseure trends in the Luxury Martket, Cynthia is widely respected as a source of informaton for her clients, the public and her fellow realtors for her market knowledge and her ability to get transactions closed. Professionals with personalized service, Cynthia and her team ALWAYS does what is best for their clients. You can count on us to put your interests first.